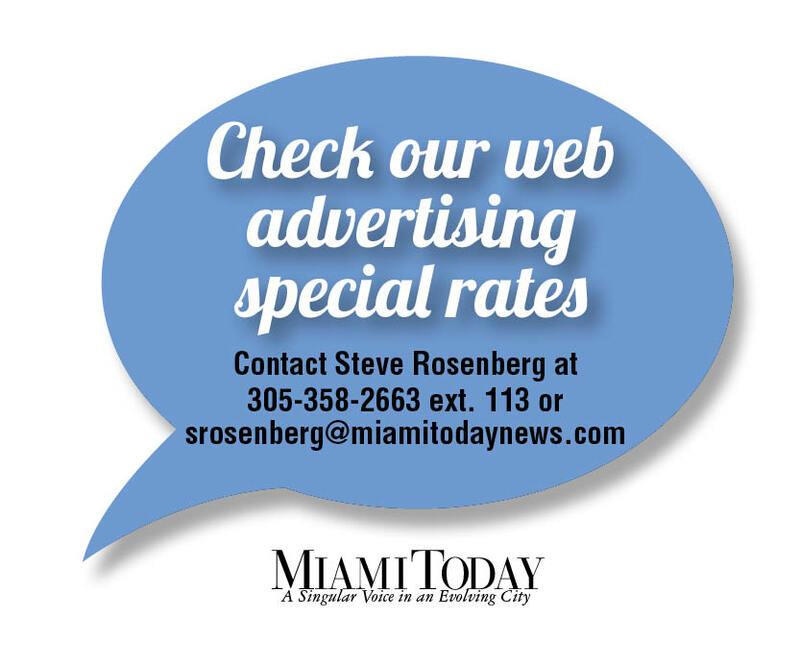 The Miami River has seen a flurry of attempts to revitalize the area. The mixed-use River Landing under construction has spurred interest and activity seeking new opportunities along the corridor that had been historically neglected, and a transaction last month continues this trend. In a $26 million deal, Mast Capital bought 6.3 vacant acres in April. The site is to be developed into Miami River Walk, a total of 688 one-bedroom and two-bedroom units as well as 2,900 square feet of retail. 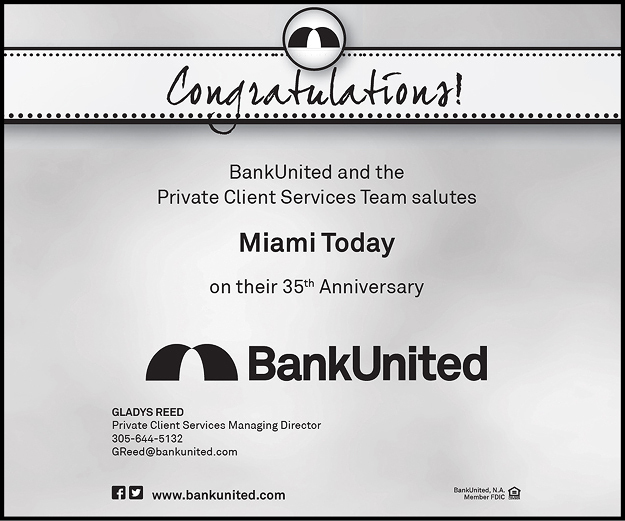 The site is at 1001 NW Seventh St., across the river from the Miami Health & Civic District. That plan has been two years in the making, according to brokers Gerard Yetming and Mika Mattingly of Colliers, and the 688 units won approval this year. Even though the property was listed back in 2014, it had less appeal then. But with the river undergoing revitalization with many projects underway, the area is a hot commodity and will cater to medical students in the Health District and young professionals. Mast Capital hopes for a groundbreaking this year. The transaction came on the heels of the Miami River Commission approving the project in January. Ms. Mattingly points to recent activity showing that developers are recognizing the potential of the Miami River for urban development, including a $1 billion mixed-use project by the Chetrit Group and JDS Development Group, KAR Properties’ luxury condo project One River Point, and Andrew Hellinger’s $380 million mixed-use apartment and retail complex, River Landing. 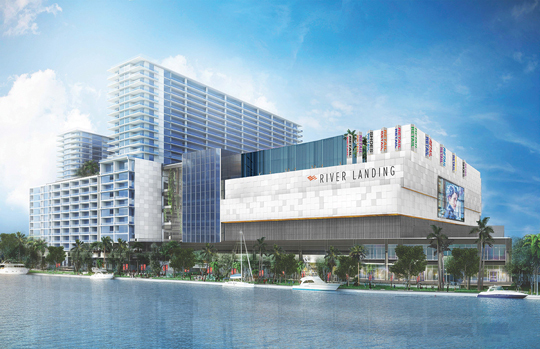 Mr. Hellinger and the River Landing project have been credited by real estate experts and analysts for jump-starting the excitement and interest of the Miami River to be a new retail and dining destination. River Landing, at 1400 NW North River Drive, sits at the crossroads of I 95 and State Road 836. The project has 8.14 acres, 508 market-rate apartments and 412,000 square feet of commercial use for retail and office, with plans to open by the fourth quarter of 2019. Now 70% pre-leased, Mr. Hellinger hopes to fill the rest by mid-2019. Committed tenants include chains such as Publix, with 40,000 square feet; T.J. Maxx; Burlington, is to will have two stories; and Chase. Chick-fil-A was reportedly in negotiations but Mr. Hellinger did not wish to disclose the information. There are restaurants now in negotiation, a mixture of fast casual to white tablecloth settings, but they are confidential until leases are executed. Eating with a riverside view has been a strong allure for some restaurants, according to Mr. Hellinger. He notes that more and more projects are coming up in the area and are advertising themselves as being near River Landing. The multiple projects coming up on the Miami River provide more options for Health District workers. 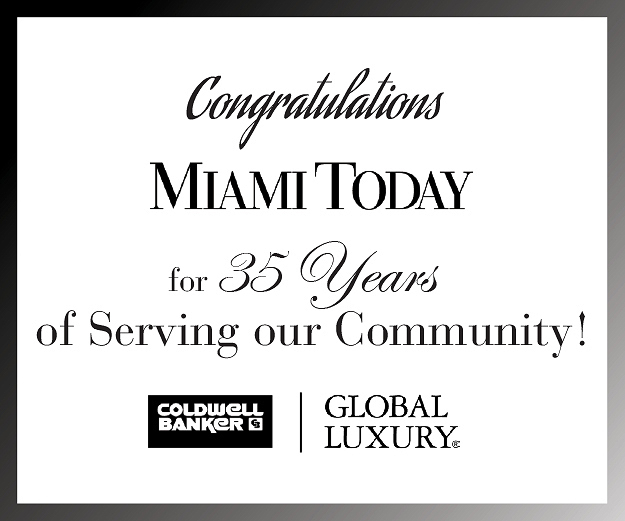 Mr. Hellinger has said that his big goal was to change how the Health District as a submarket in the city of Miami is viewed from a retail and residential perspective.